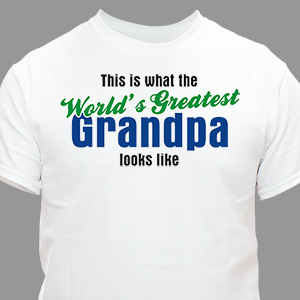 Grandparents Day is celebrated on the first Sunday after Labor Day. 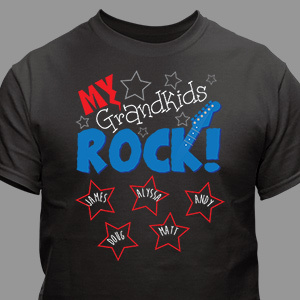 Grandparents Day was founded by Marian McQuade of Oak Hill, West Virginia. 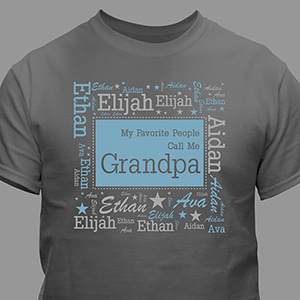 Present your Grandma & Grandpa with Personalized Grandparents Day Gifts created just for them. 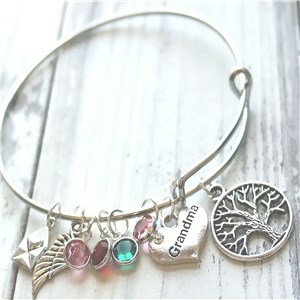 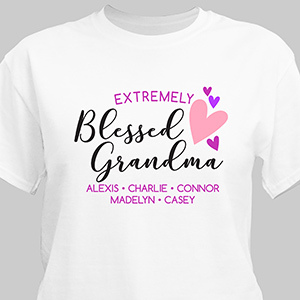 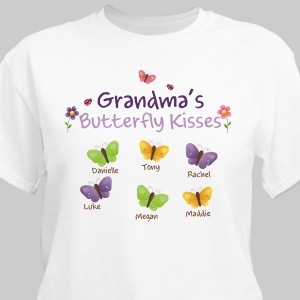 GiftsForYouNow.com specializes in unique, Personalized Grandparents Gifts perfect for this special day when we thank our Grandparents for always being there for us. 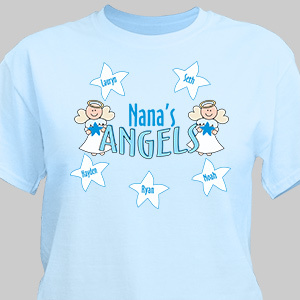 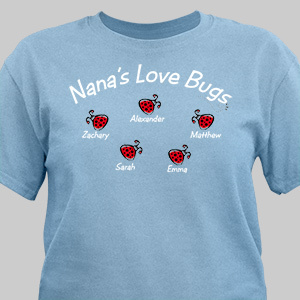 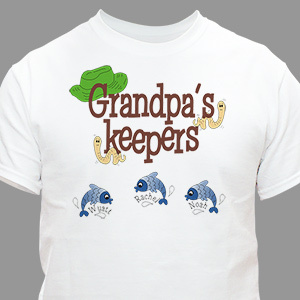 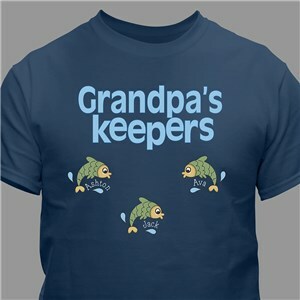 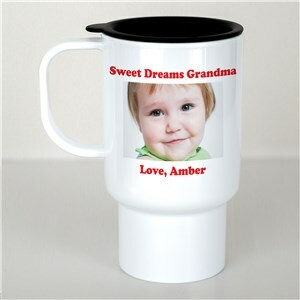 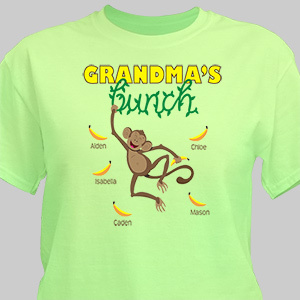 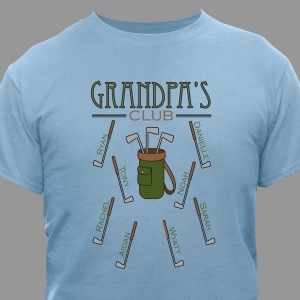 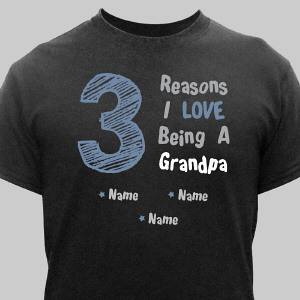 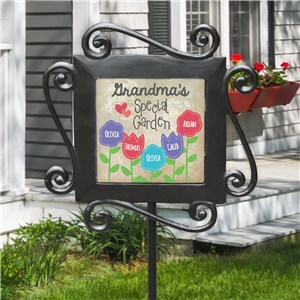 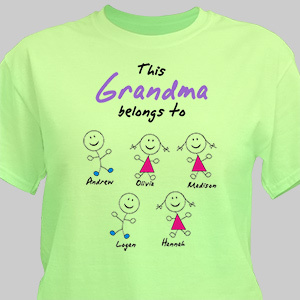 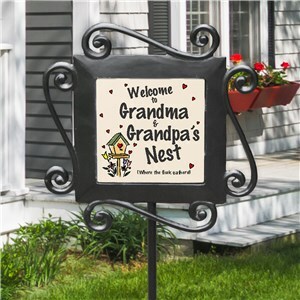 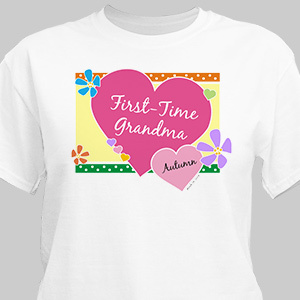 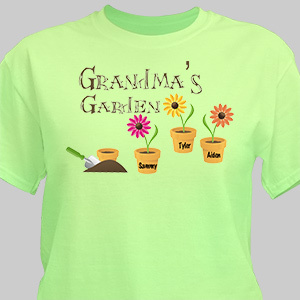 Thank your Grandparents this year with Personalized Gifts for Grandparents Day from GiftsForYouNow.com. 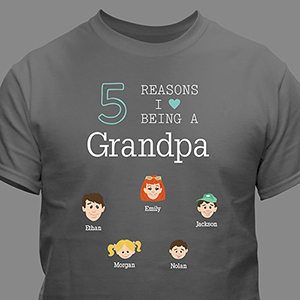 Grandparents Day is a wonderful time of the year to express your true appreciation for your thoughtful and caring Grandmother and Grandfather. 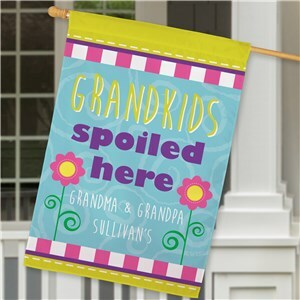 Present your Grandparents with heart warming Personalized Grandparents Day Gifts sure to move the soul and bring lots of hugs and kisses. 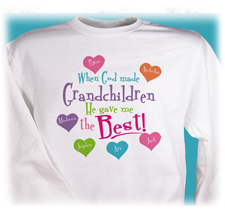 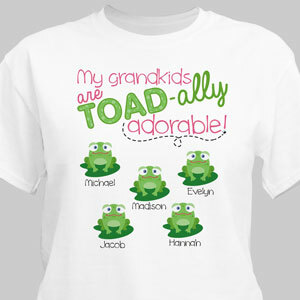 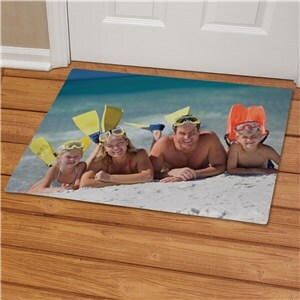 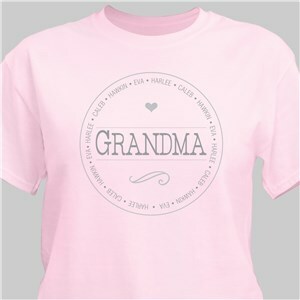 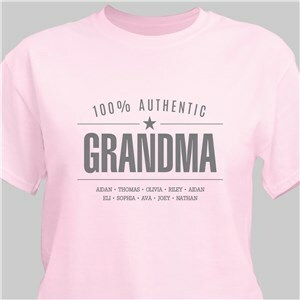 GiftsForYouNow.com offers a large selection of creative and unique Personalized Grandparents Day Gifts. 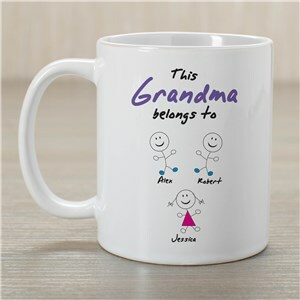 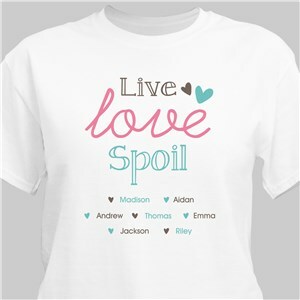 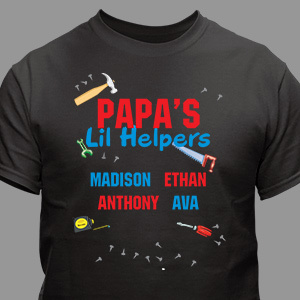 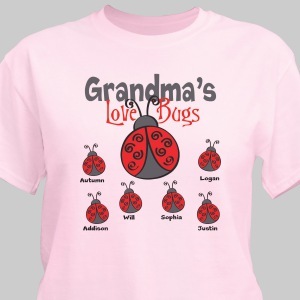 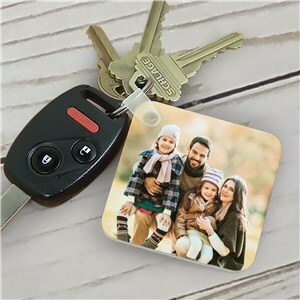 You are sure to find that unique design or personalized keepsake perfect for your loving Grandmother, Grandfather, Grandma, Grandpa, Nana or Papa. 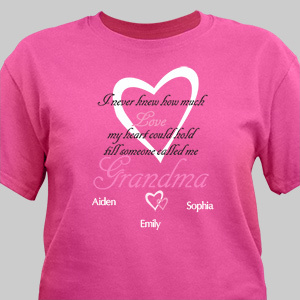 This year give a personalized gift from the heart for Grandparents Day.